iPhone comes with a limited storage space, and if you are an active user like me who incessantly download data, watch videos, send and receive texts, read documents and use WhatsApp, this space appears to get depleted very soon. There are ways to get more iPhone space using iCloud or device upgradations, but those options call for a price. Fortunately, there are some easy ways which you can free up space on iPhone. You will not have to lose a single penny. You can increase space on iPhone by getting rid of extra baggage that keeps piling up behind the scenes without your consent and knowledge. This article illustrates different ways to free up space on iPhone. Documents and Data section on your iPhone is perhaps the biggest culprit behind your dwindling space in iPhone. 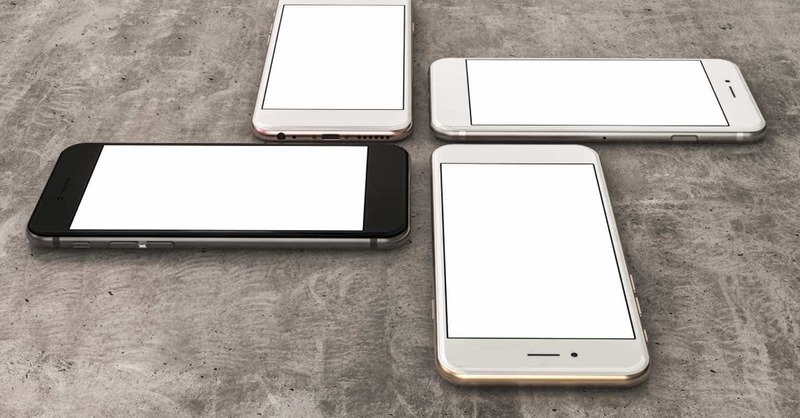 Documents and data is a combination of cache, byte files, hash, indexes and binary files which keep piling up as you use your iPhone for different purposes. 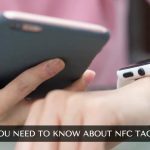 Memory hogs like app data, cache files, and data variables are stored in Documents and Data section and your iPhone space keeps getting occupied. There are multiple areas from where you can delete unnecessary data and files to free up space. Let’s have a look at them one by one. If you use Safari, you should know that it is a memory eater and saves cache files and cookies. Here’s how to get rid of them to get more space. Launch ‘Settings’ on your iPhone. Tap on ‘Safari’ icon. 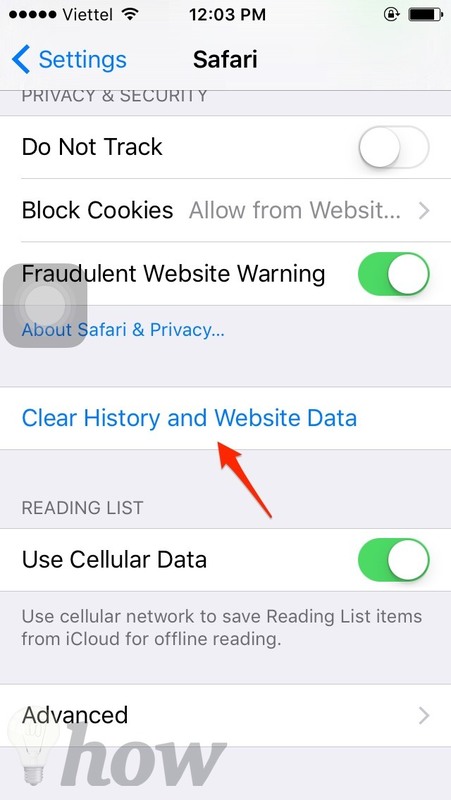 Tap on Clear History and Website Data to remove data and free up space. iMessage data, SMS messages can occupy a lot of space in iPhone. When you delete messages in iPhone, they are not wiped off at once rather they go in ‘Other’ and Documents and Data folders. iMessage app cache is also responsible for eating the memory. You can delete all the messages data by using a third party service called iBackupbot. You can Download it and Install it on your Windows PC or Mac. Take a backup of your iPhone using iTunes on your PC or Mac. Now open iBackupbot and go to System Files > Mediadomain > Library > SMS > Attachments. You will find many files and folders in this attachments section. Delete all the files and folders because these are cache and app data items which you do not need. 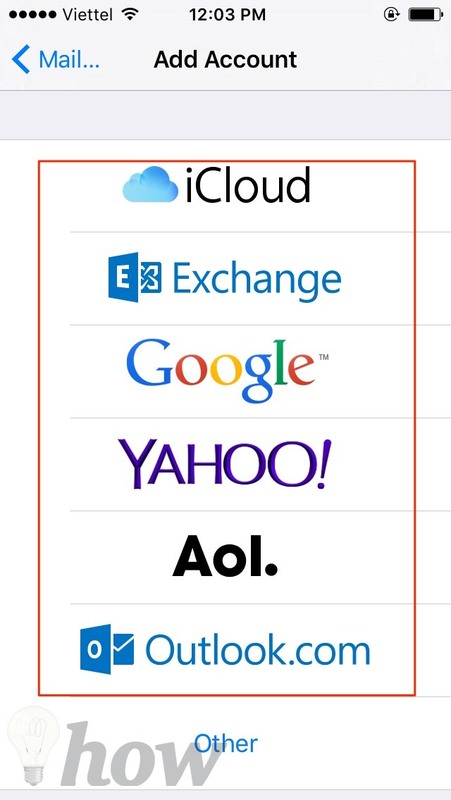 Email cache data is also an important factor in your low iPhone space. Here’s how to delete unnecessary email data. Launch the ‘Settings’ app on your iPhone and open Mail, Contacts, Calendar. Tap on your email account. You can now add a new account by tapping ‘Add New option.’ Don’t worry, and you can add the account you just removed. Deleting the account removes all the email data and frees up space. Documents in your iPhone storage take up a lot of space. 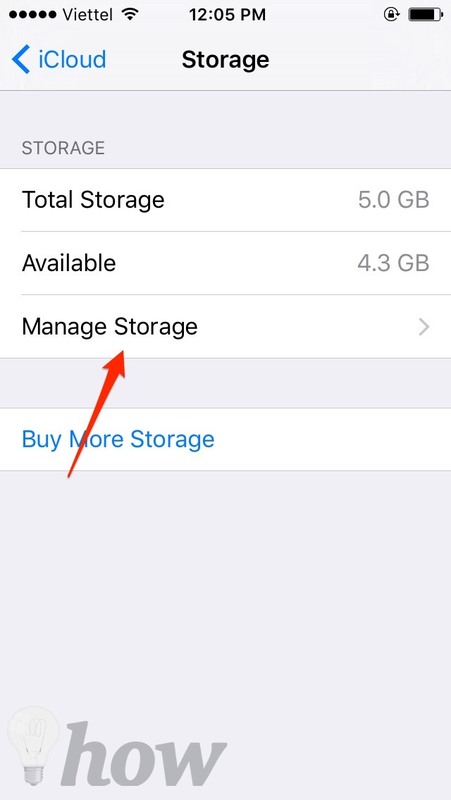 You can free up space by deleting documents in the iCloud storage section of your iPhone. Here’s how to do this. Launch Settings in iPhone and go to the iCloud section. Here you will see a folder called ‘Documents and Data’ folder. From the list, tap on each app and you will see an ‘Edit’ button on the top left corner. Tap it. Now tap ‘Delete All’ and keep removing documents and all the files in order to free up space in iPhone. 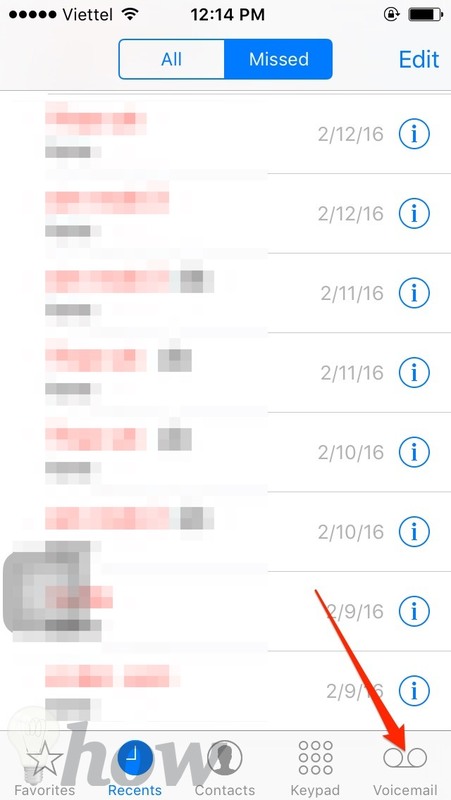 Voicemail is a cardinal part of Documents and Data in iPhone and if you are a frequent user of the voicemail, this must be a factor in your low space. You should delete voice mail to free up space. Here’s how to do it. Open the Phone app on your iPhone. From the menu just tap the Voicemail button, scroll down and tap the ‘Delete’ button. Tap ‘Clear All’ option and all the voice mail data will be removed. If you are really the music fan, the music on your iPhone likewise gets much space. Undoubtedly so. And this is also a good idea to get more space by deleting the music from your iPhone. 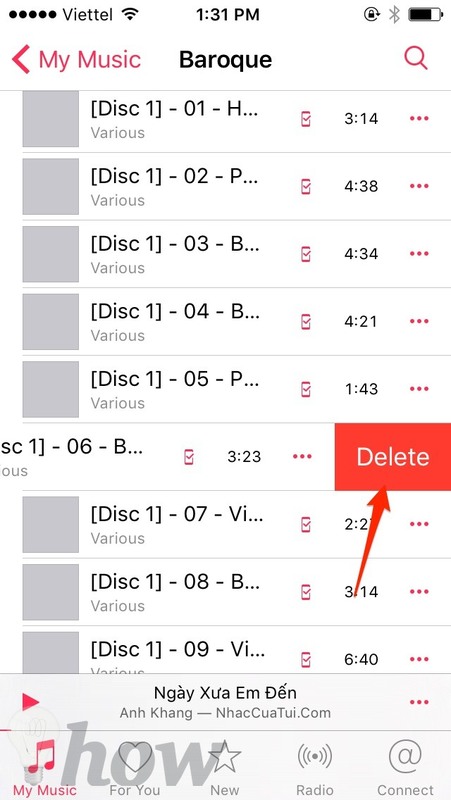 Here we provide you a few methods to delete music on your iPhone. 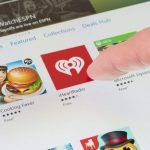 To delete a particular music, go to Music app >> Tap on My Music >> Scroll and find the song name you need to delete >> Swipe to the left >> Tap on Delete button to delete the chosen song. This is a clear and uncomplicated way to start. The advantage of removing several applications is that you could quickly free up as much as 400MB with little attempt. To delete an app on your Phone, hold down the app’s icon until it begins to jiggle, then click the small X button to delete an app. 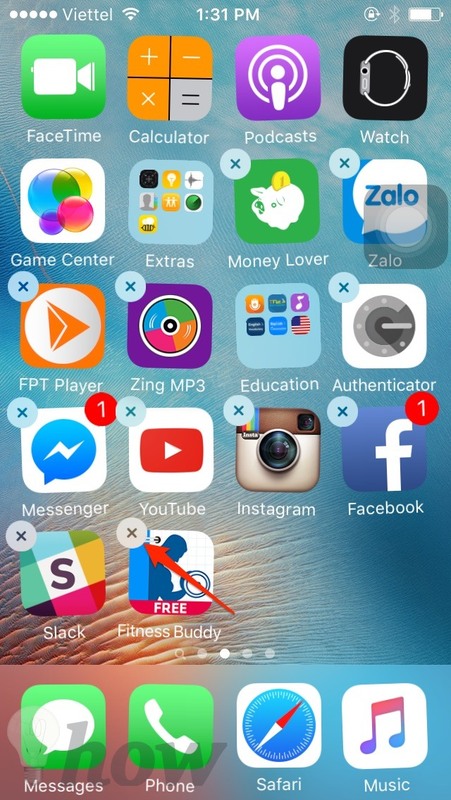 See more ways to delete the apps on iPhone, click here. 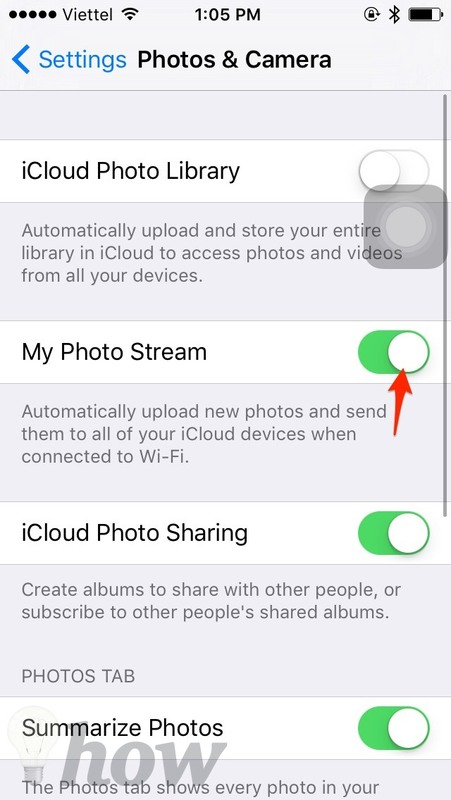 If you get Photo Stream activated, you will certainly see pictures you have taken on an iPhone or iPad. If you really need to get more space then switch off Photo Stream. Go to Settings >> Tap on Photos & Camera >> Switch My Photo Stream off. This will certainly delete your Photo Stream on your device. You can also use a great software for Mac called PhoneExpander to free up space in iPhone. It allows you to clear temporary files, remove apps and clear photos. Just download this software in your Mac attach your iPhone with it and this app will show you the interface to delete all the files. This is how to free up space in iPhone. If you have any question, confusion or feedback regarding this article, feel free to comment on this post, and we will get back to you.